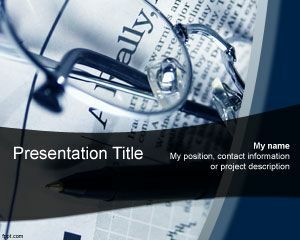 Breaking News PowerPoint template is a free PPT template for breaking news presentations. 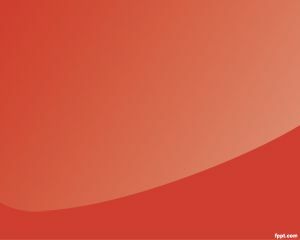 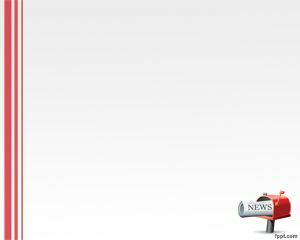 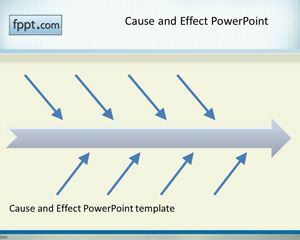 You can download this free PPT template for breaking news presentations in Microsoft Power Point. 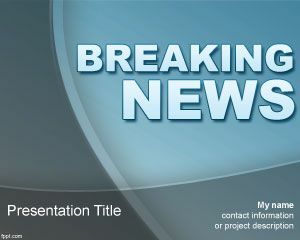 The slide design used for this Breaking News PPT template has a blue background color with a nice Breaking News text with effect in the slide design. 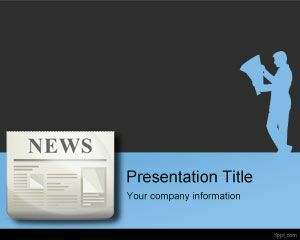 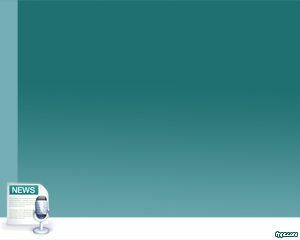 You can download this PPT template for news or broadcasting presentations.